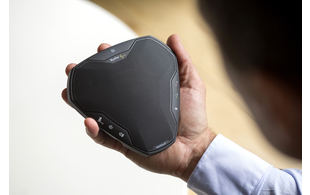 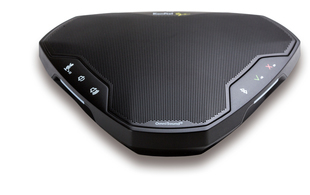 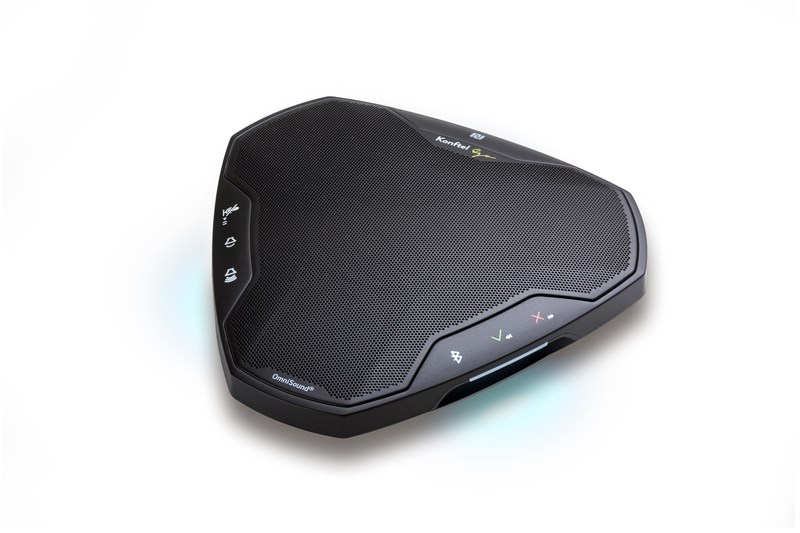 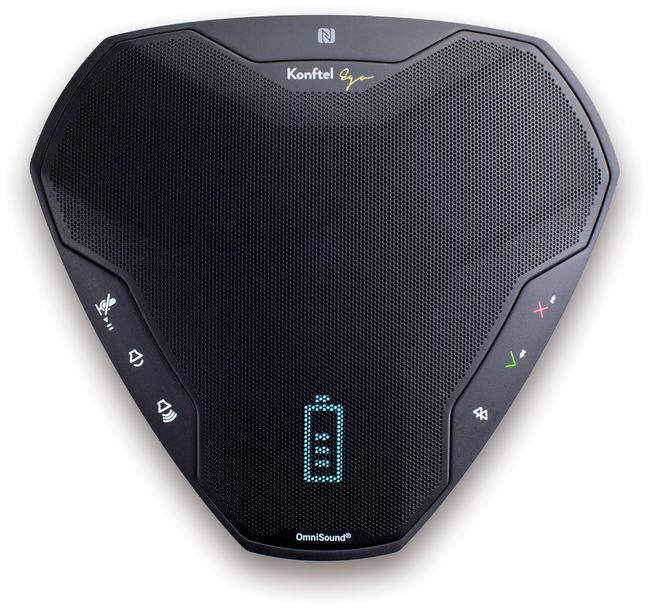 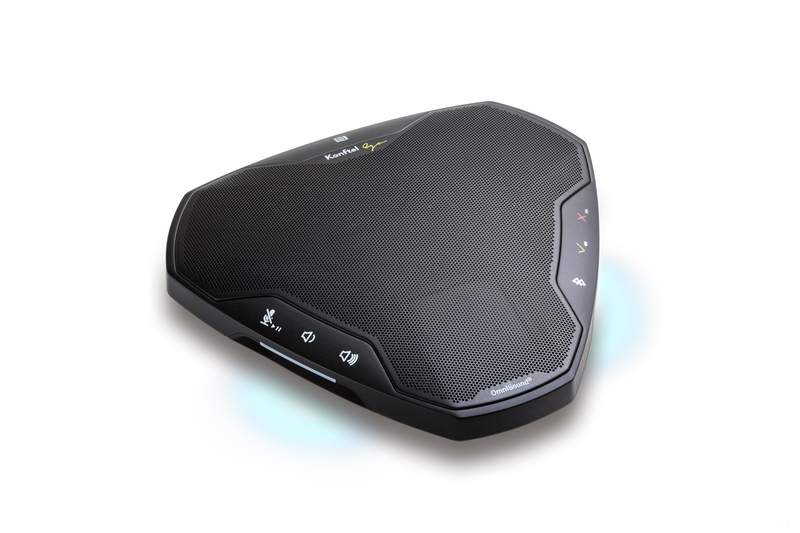 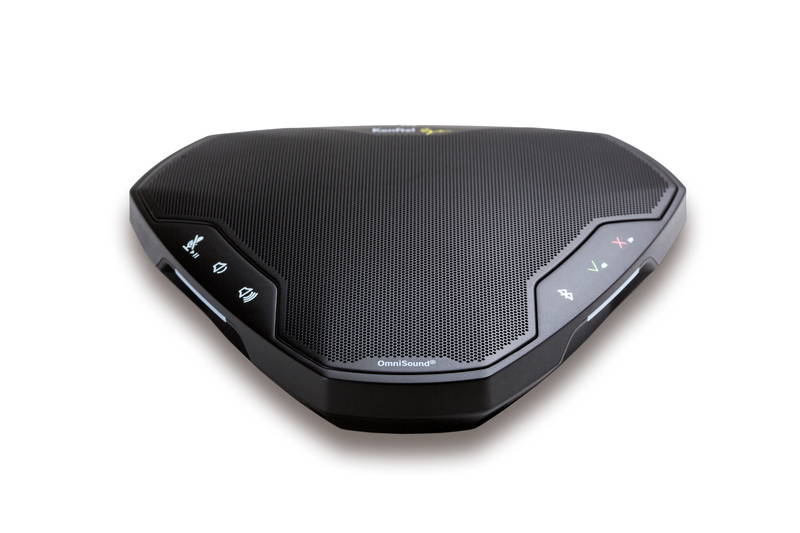 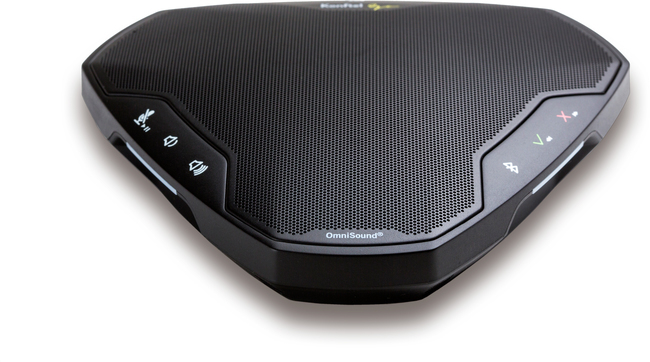 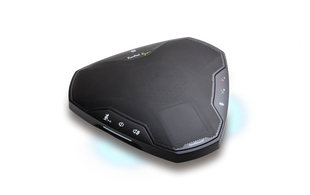 The Konftel Ego is a personal conference speaker phone ideal for both business and personal use. It's compact and portable, making it ideal for users who frequently travel. 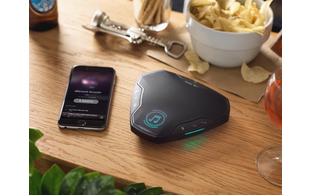 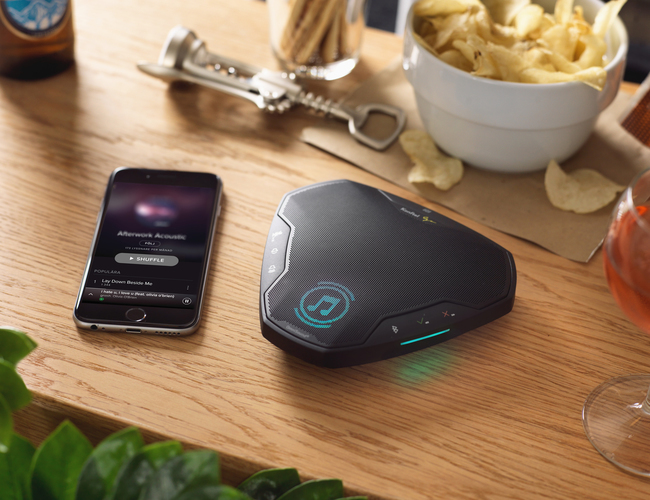 Featuring Konftel's OmniSound® audio technology, the Ego delivers crystal-clear sound with superb audio quality for up to 12 hours. 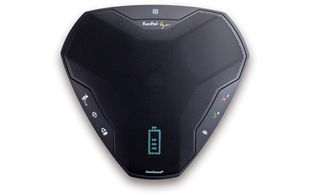 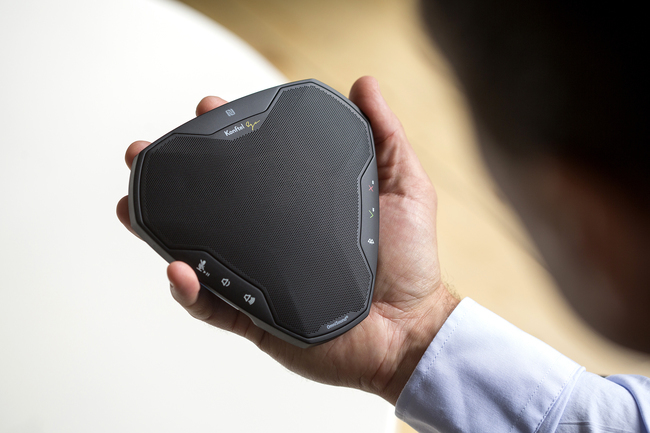 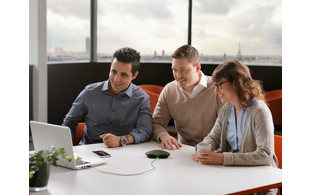 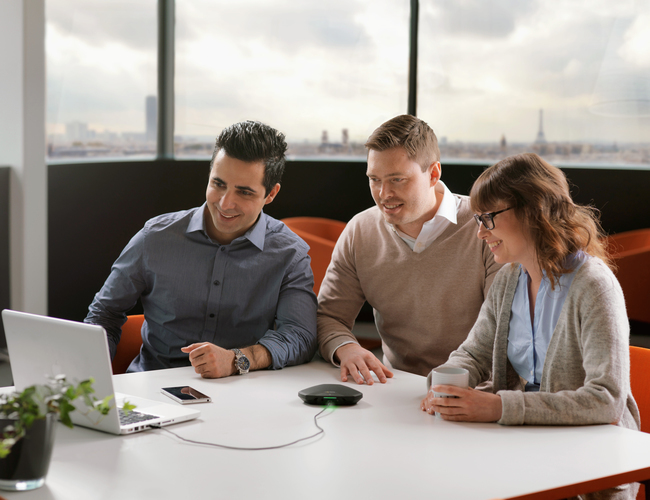 Complete with USB and Bluetooth connectivity, the Konftel Ego can be easily connected to mobile, tablet and desktop devices and comes with in-built NFC capabilities for simplified pairing. 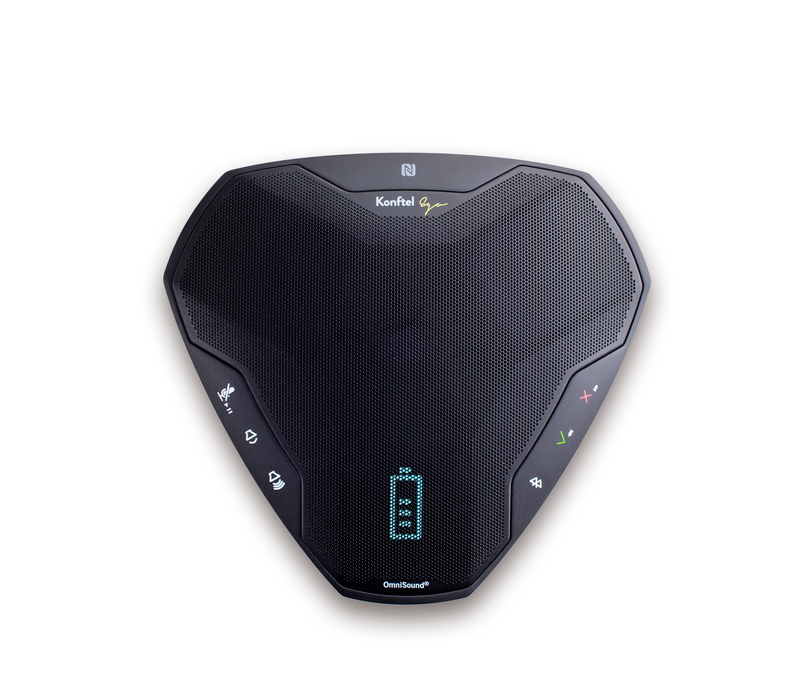 With an incorporated LCD screen and multi-coloured LEDs, users are able to easily view which features are enabled on what is Konftel's most portable device yet.